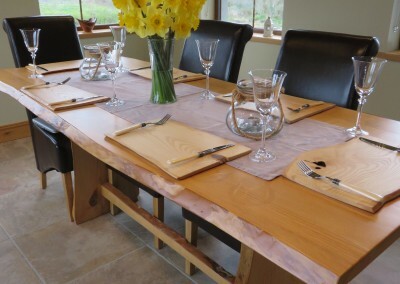 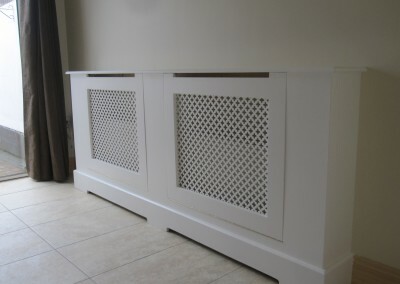 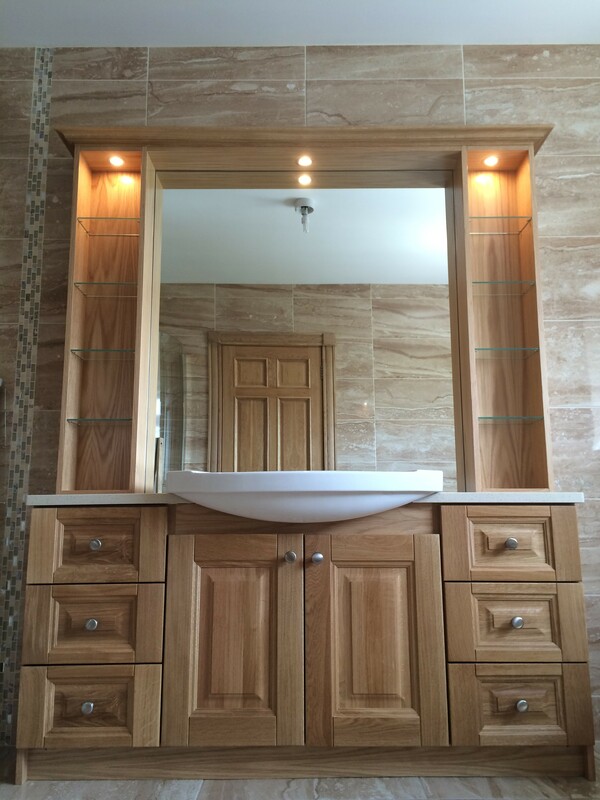 If you require a piece of furniture, but are not sure of the exact style & type we can design the ideal piece specific to your needs, for any home or business. Each piece is tailored to suit the proportions & tones of each room. 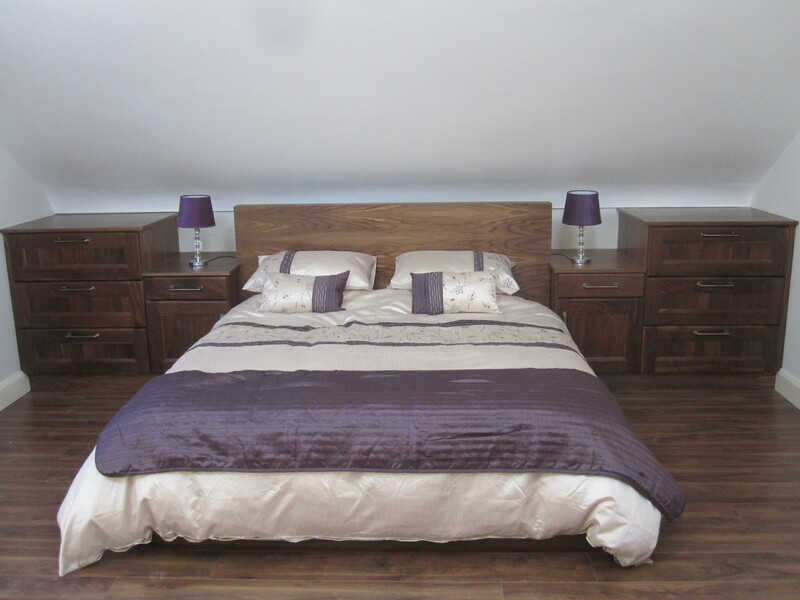 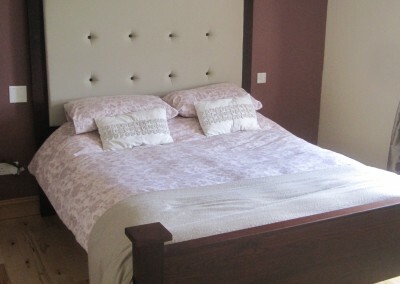 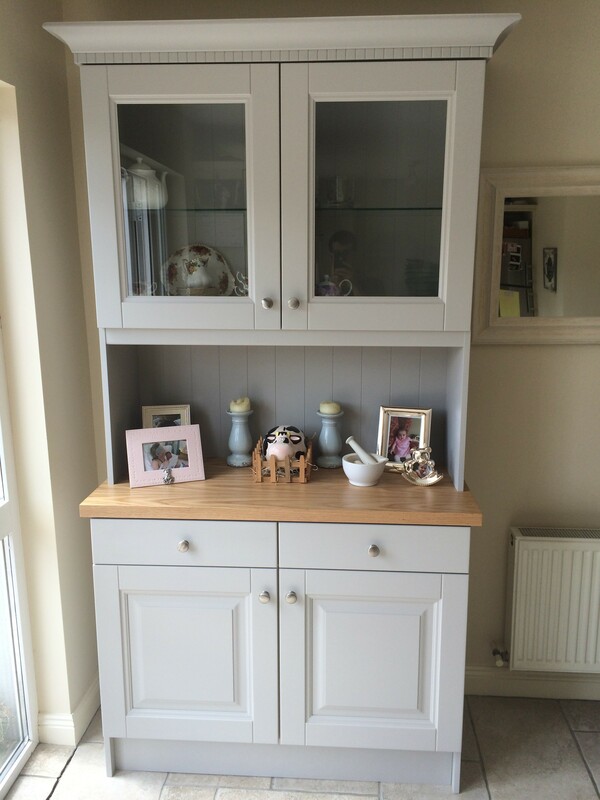 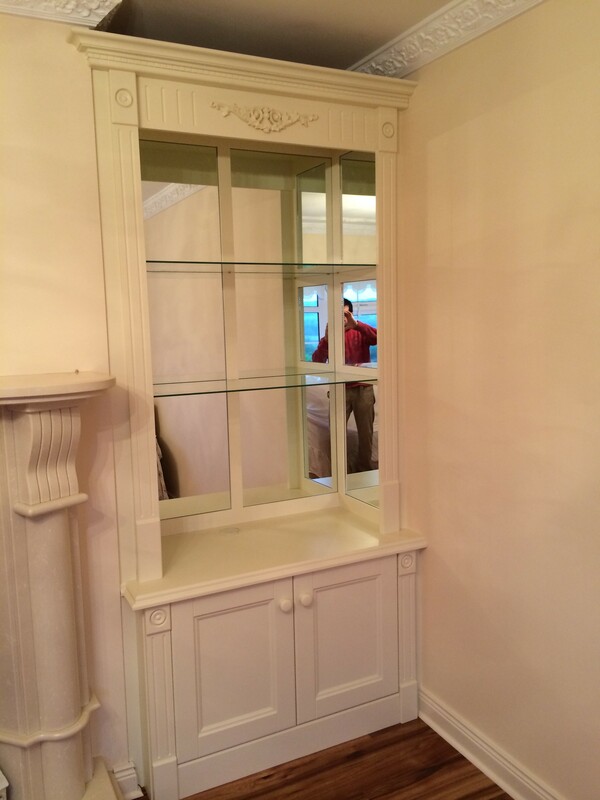 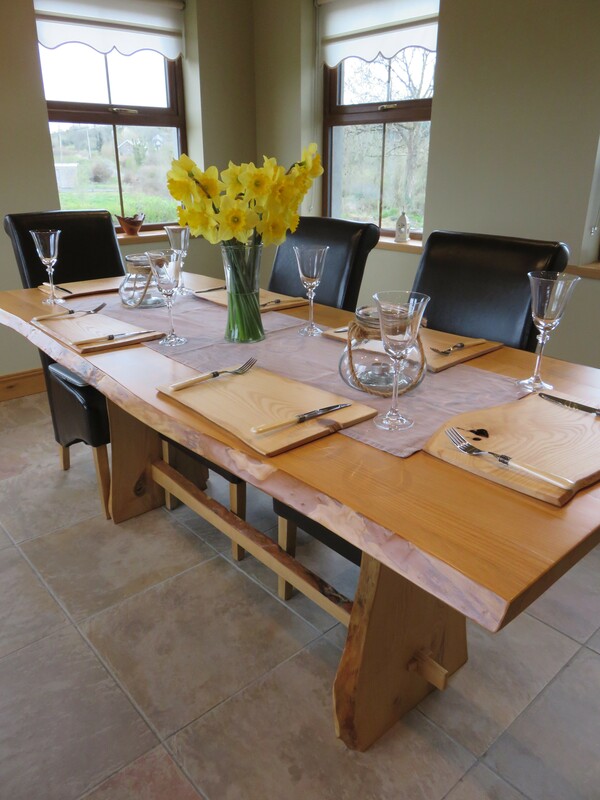 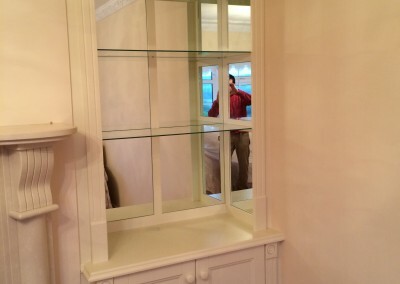 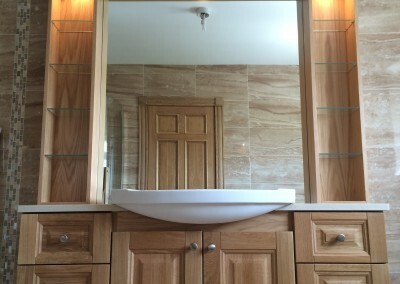 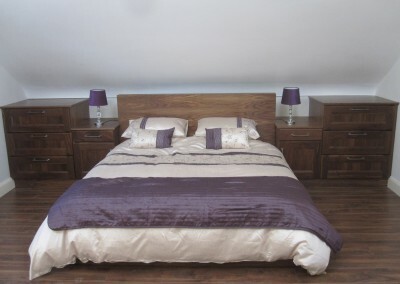 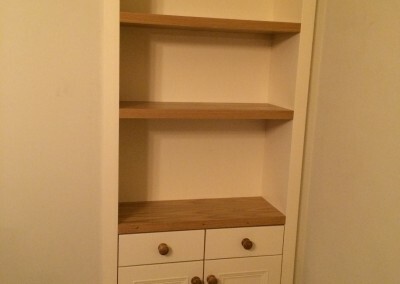 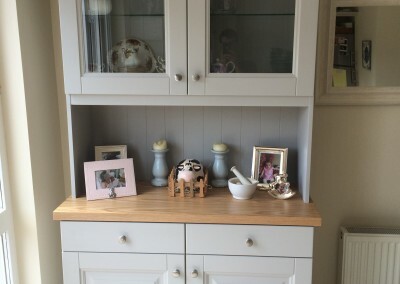 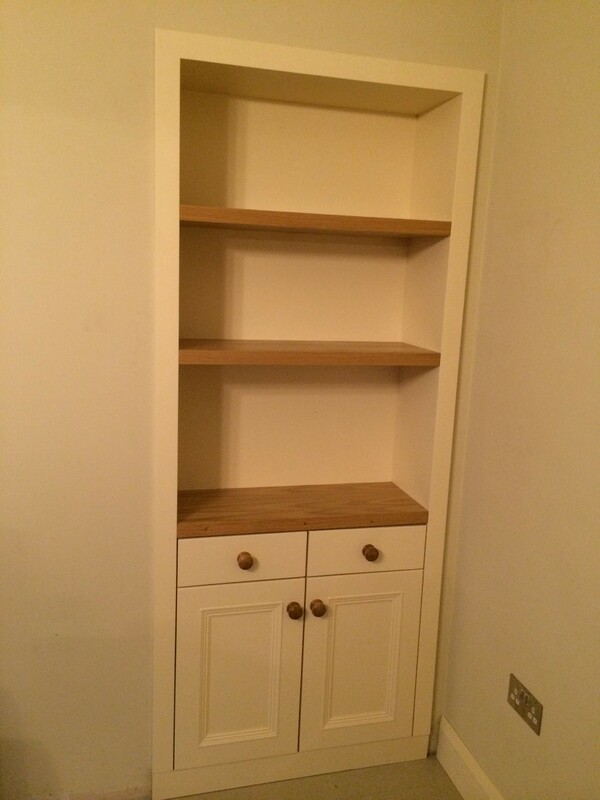 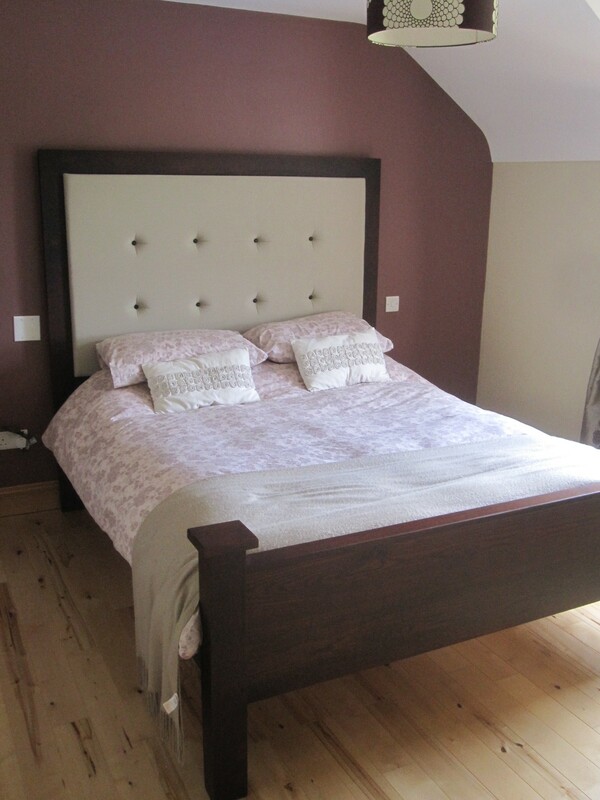 Tables, Beds, Dressers or occasional furniture, karl Kavanagh Furniture are experts in all types and provide full deigns & consultancy if required.